It didn’t take me long to discover that Google Earth can be a writers best friend. I bet you’re scratching your head over that one. 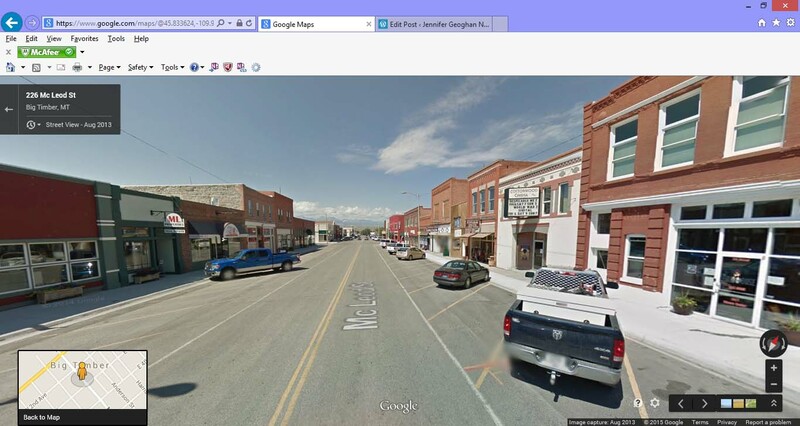 In Purity Lost, book two of my series, I needed a town in Montana to be the home town of a main charter in that book. Have I ever been to Montana? No, but I have virtually. Another good resource I used in both areas was real estate listings on line. When I was searching for a home in Big Timber to use, once I’d settled on Big Timber as the town, I started looking at real estate listings. It allowed me to see detailed layouts of homes that were off in the hills like the one my characters live in. I really feel this helped me a lot. 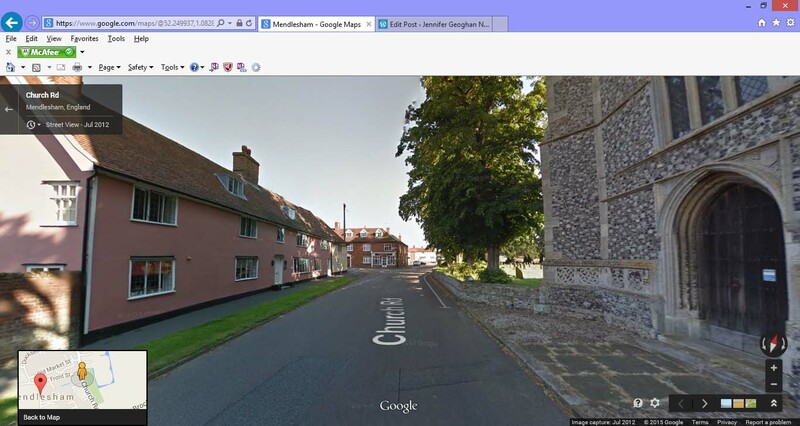 I did the same with Mendlesham. It’s just another way you can gain insight into a place you’ve never been before.